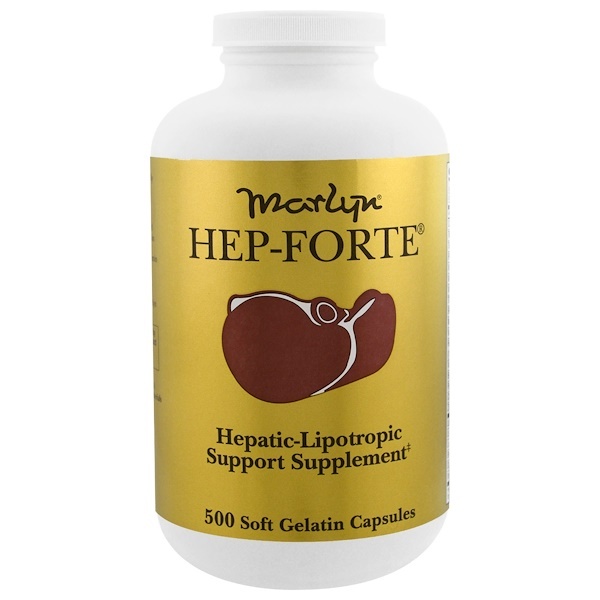 Marlyn's Help-Forte is enclosed in hermetically sealed edible soft gelatin capsules that help protect the valuable nutrients from air for maximum freshness. Marlyn's Help-Forte is a dietary lipotropic and nutritional support supplement to help maintain healthy liver function. 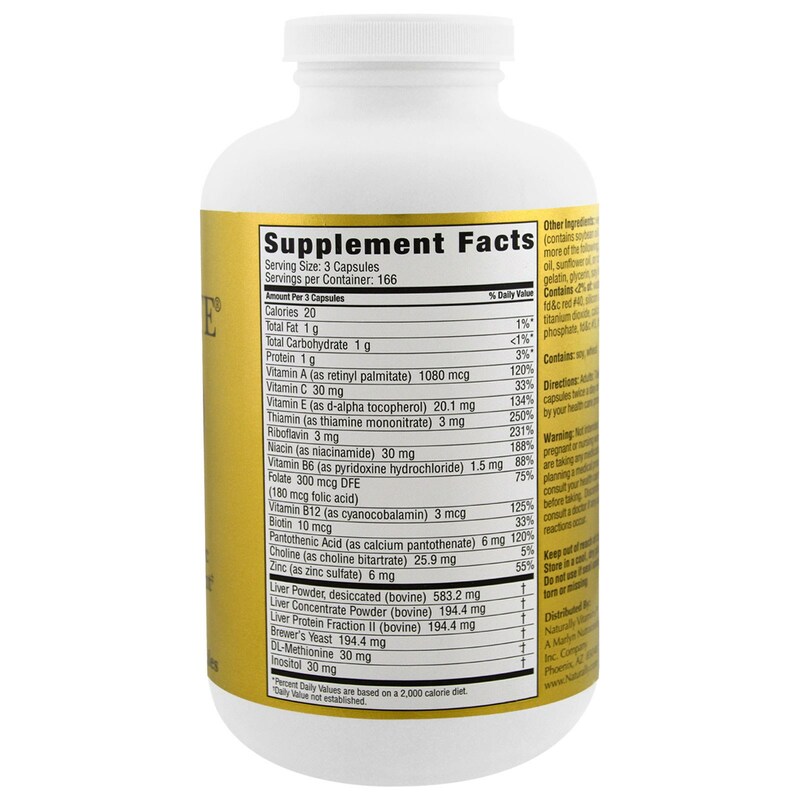 ‡ For use a dietary supplement for liver function support and Vitamin B insufficiency. Vegetable oil (contains soybean oil and one or more of the following: rapeseed oil, sunflower oil, or corn oil), gelatin, glycerin, soy lecithin. 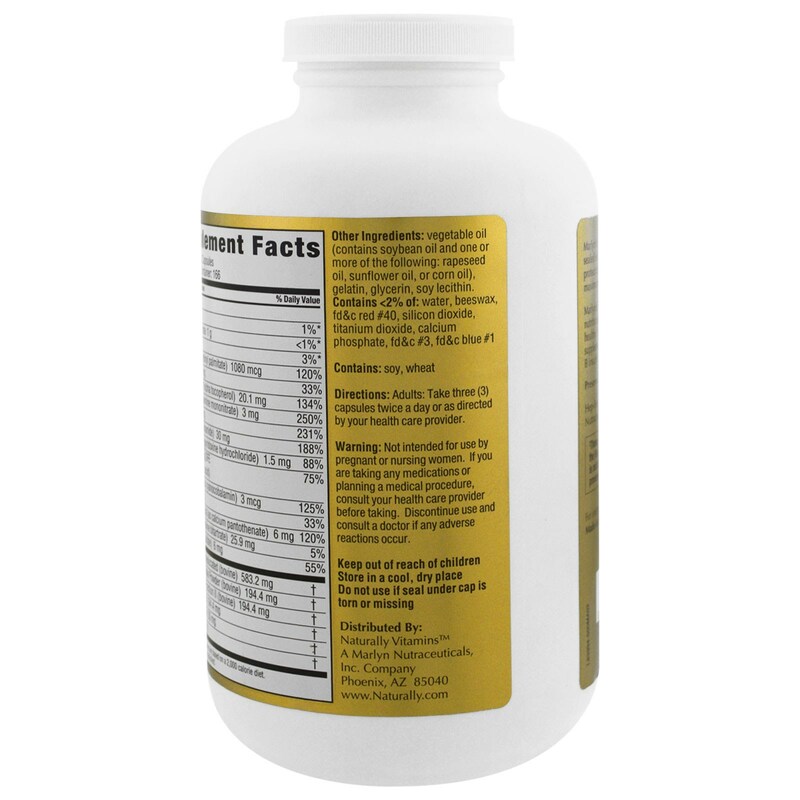 Contains <2% of: water, beeswax, fd&c red #40, silicon dioxide, titanium dioxide, calcium phosphate, fd&c #3, fd&c blue 1. Keep out of reach of children. Store in a cool, dry place. Do not use if seal under cap is torn or missing.